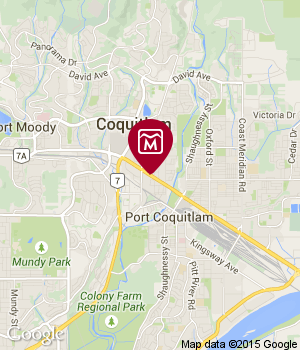 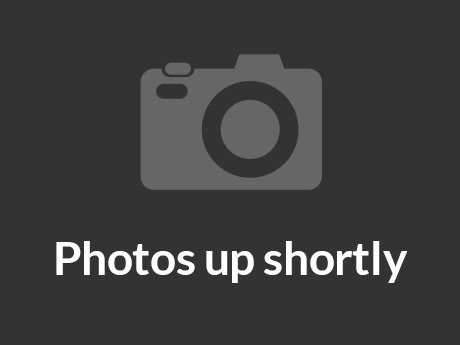 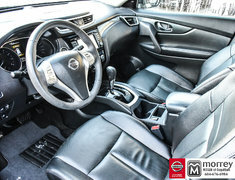 Local, one owner BC vehicle, low mileage. 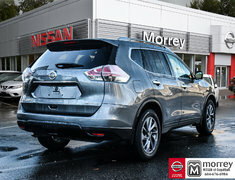 Originally bought from us brand new. 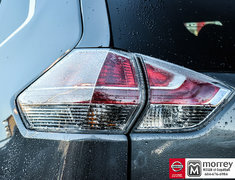 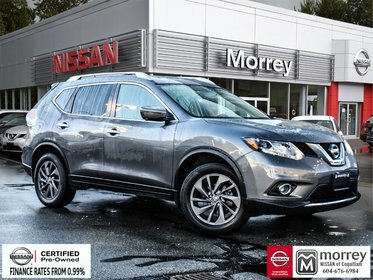 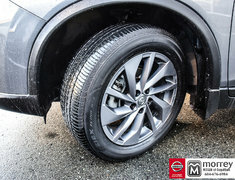 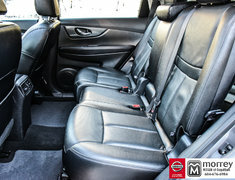 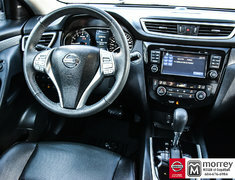 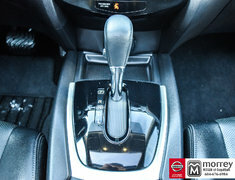 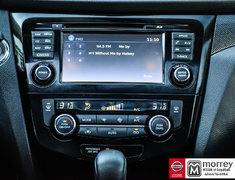 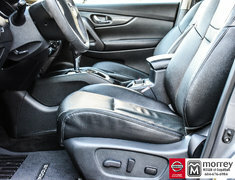 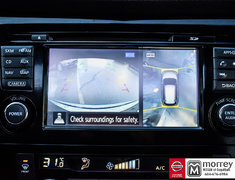 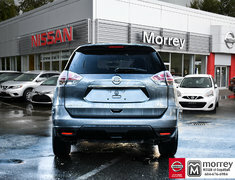 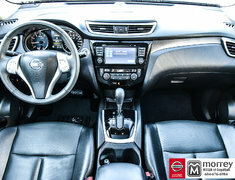 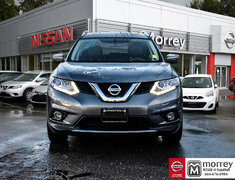 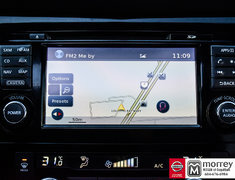 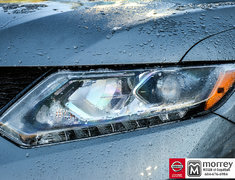 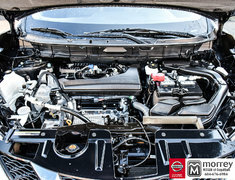 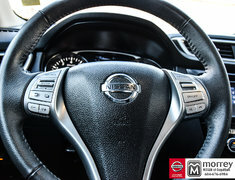 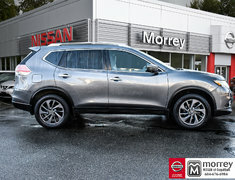 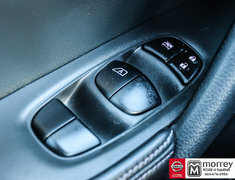 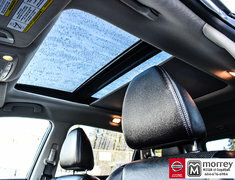 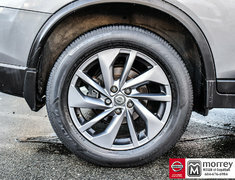 Fully-loaded with Navigation, Quick Comfort Heated leather front seats, Panoramic moonroof, Bluetooth, Siri Eyes Free, NissanConnect with Apps, Intuitive All-Wheel Drive, Around View Monitor with Moving Object Detection, Bose Stereo system, USB, SiriusXM Satellite radio (3 month free trial), Blind Spot Warning, Forward Collision Warning, Forward Emergency Braking, NissanConnect Services powered by SiriusXM, Nissan Intelligent Key with push button ignition, and so much more! 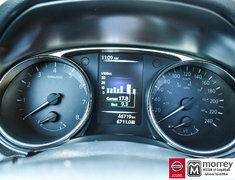 Wow, only 46,868 km!